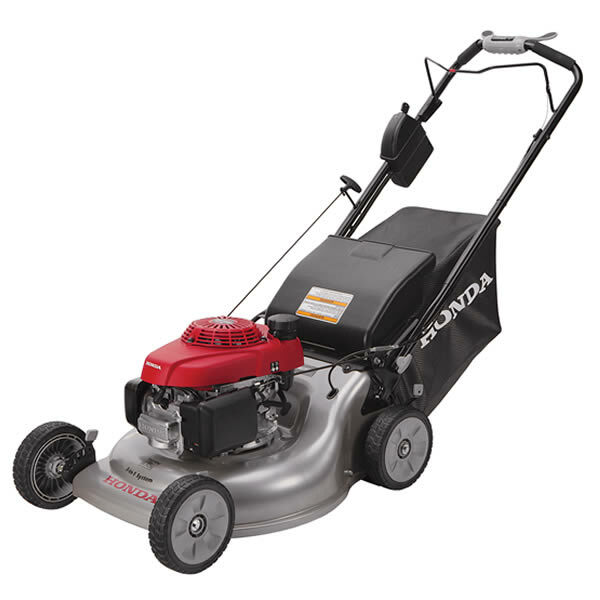 Runyon Equipment Rental is proud to be your local Honda Lawn Mower dealer. Stop by and check out the great Honda equipment we have to offer and let our knowledgeable staff answer any questions you may have. 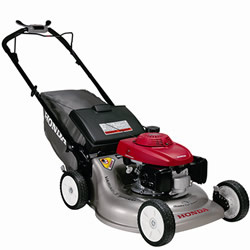 Year after year, Honda Lawn Mowers are ranked number one by consumers for quality and reliability. Everyone knows you can count on a Honda! 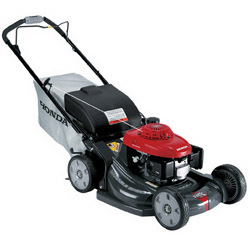 Durable, quiet and fuel efficient, Honda mowers are trusted by landscaping professionals and homeowners alike. 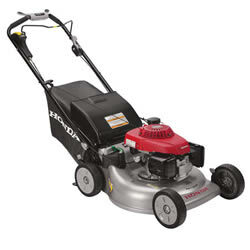 If you want a mower that will last, buy a Honda. Built using the latest in technology, Honda Lawn Mowers help save you time and money in the pursuit of the perfect lawn. Featuring a twin blade design, these mowers offer a far superior cut than the average single blade mowers, resulting in a healthier looking lawn. The two blade design cuts the grass into smaller pieces, producing better mulch and requiring less bagging. Cutting with a Honda twin blade mower means bags hold 30% more clippings than single blade mowers. 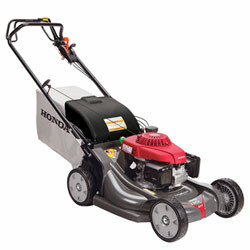 Consumers rely on their Honda mowers to produce the quality results they demand for their lawn. Easy to start and easy to use, these quality built mowers make mowing, mulching, and bagging almost effortless. 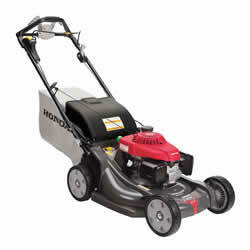 With ground breaking features like the Versamow System, which allows you to mulch, bag, discharge, or shred leaves without additional tools or attachments, explains why more and more consumers turn to Honda for their lawn mowers. If you have any questions about which model to choose or about pricing for one of these quality mowers, stop by our store – we’re open seven days a week. 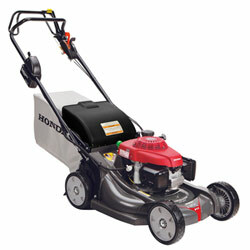 Visit Honda’s power equipment home page for additional information. Runyon Equipment Rental is a certified Honda service center. 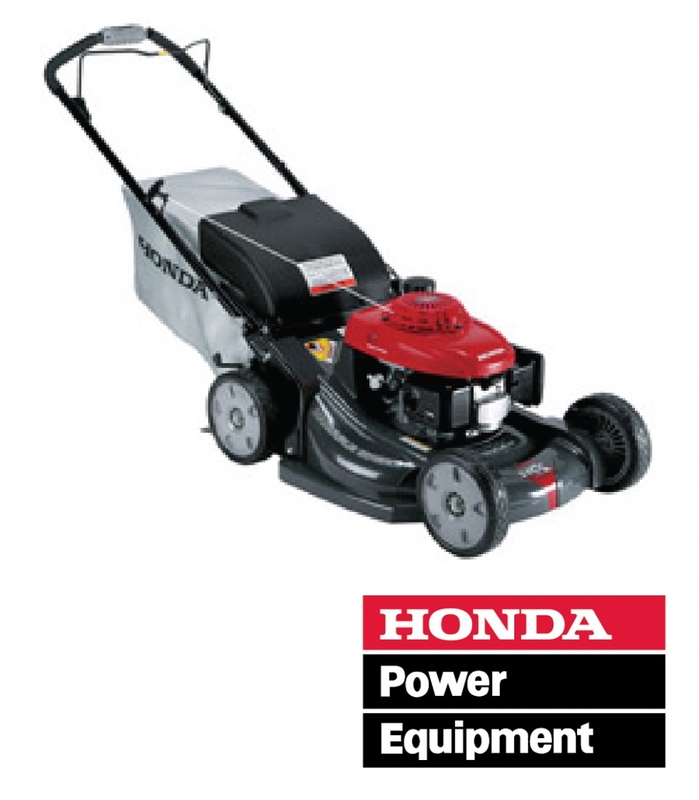 Let us keep your mower (or other Honda power equipment) running smoothly for years.